Nascent understanding, quiet burgeoning desires, and the time in your life when everything seemed magical. 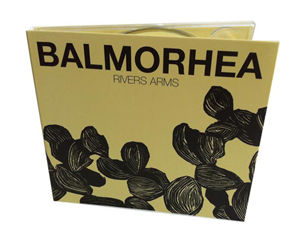 These are just a few of the experiences captured in Balmorhea's soulful collection of songs on Rivers Arms. 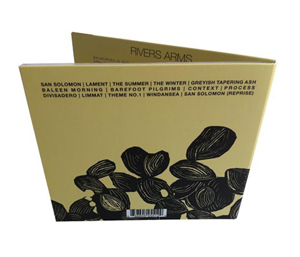 From the contented isolation of "The Winter" to the hazy heat and hopeful longing of "San Solomon," their music captures the indescribable feelings of living and growing in Texas. 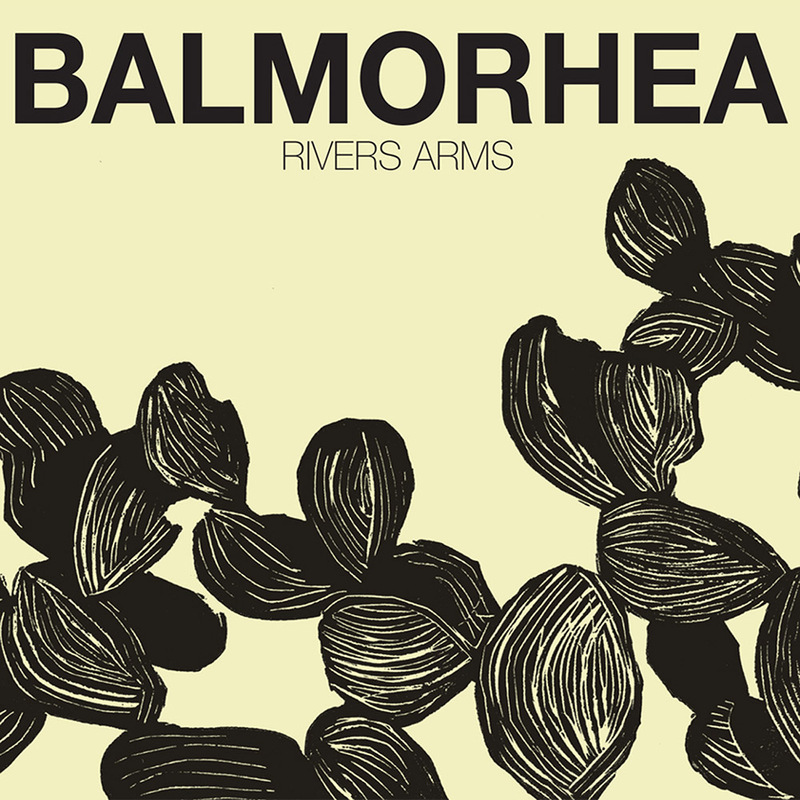 Mirroring the vast Texas skies, Balmorhea's music is imbued with a visceral weight and endless space. In April of 2007 Balmorhea released their debut, followed by several live dates in Texas and a West Coast tour. 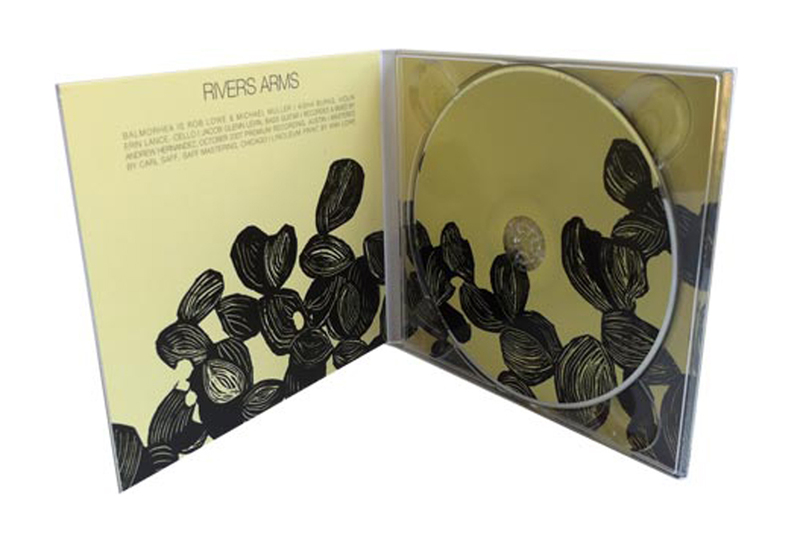 Some of their recent shows have included performances with Stars of the Lid, Efterklang, Anathallo, The Drift, Bexar Bexar, One AM Radio, Caspian, and more.